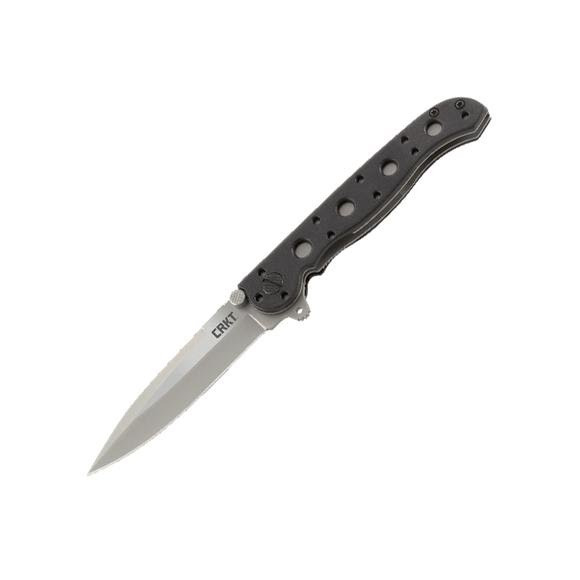 CRKT set about to make the M16-01Z EDC the best value in the work and sport knife world. That starts with textured glass filled nylon scales and a dual 2CR13 stainless steel liner InterFrame. Assembled with glass filled nylon back spacers and Torx® fasteners, the result is amazingly rigid. Overall Length Closed: 4", Open: 7.125"